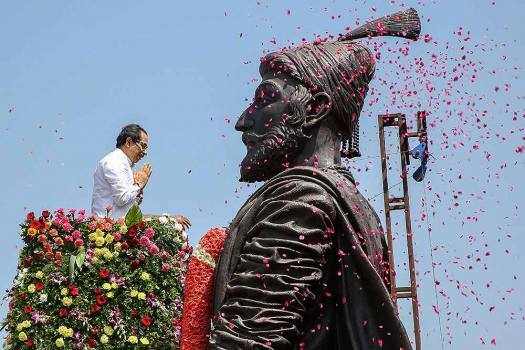 Shiv Sena chief Uddhav Thackeray offers tribute at Chhatrapati Shivaji Maharaj statue near Chhatrapati Shivaji Maharaj International Airport, in Mumbai. 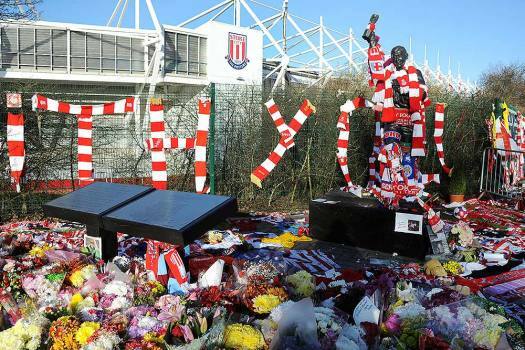 Floral tributes left at the Gordon Banks statue outside Stoke City's stadium prior to the former goalkeepers funeral in Stoke on Trent, England. 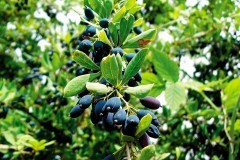 Banks died on Feb. 12 aged 81. 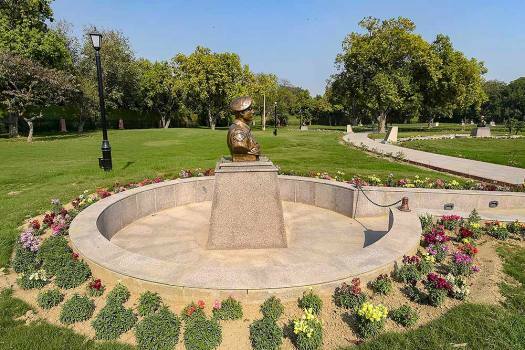 A statue of Lance Naik Albert Ekka, Param Vir Chakra (Posthumous), displayed at Param Yodha Sthal near the National War Memorial, in New Delhi. 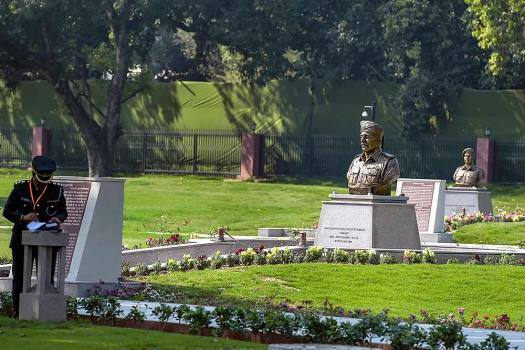 Statues of the Paramvir Chakra awardees displayed at Param Yodha Sthal near the National War Memorial, in New Delhi. 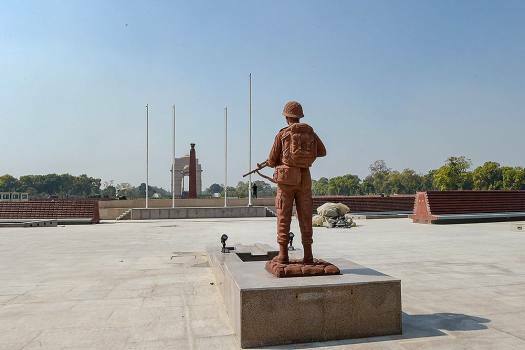 A statue of an army soldier is displayed at the National War Memorial, in New Delhi. 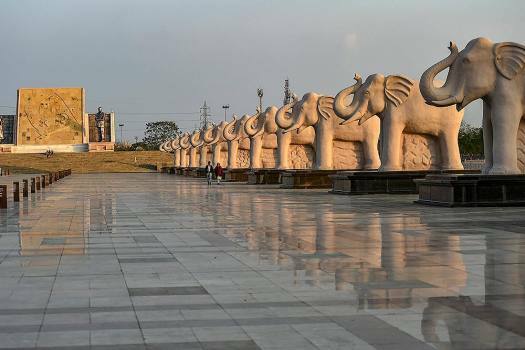 A view of statues of BSP chief Mayawati, at Ambedkar Park in Lucknow. 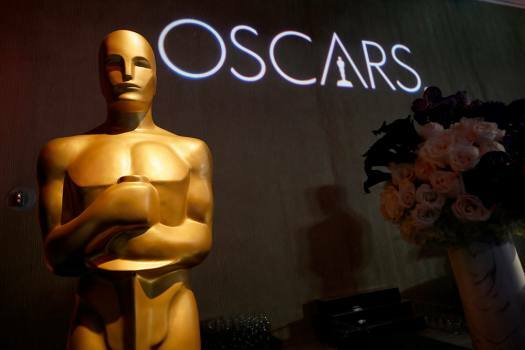 The Oscar statue appears the 91st Academy Awards Nominees Luncheon at The Beverly Hilton Hotel in Beverly Hills, California. 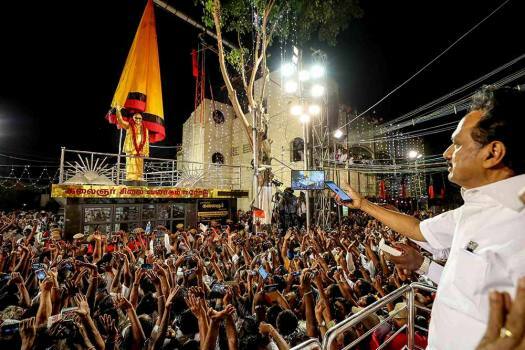 DMK Party President MK Stalin unveils his father and party chief late Karunanidhi’s statue at a public meeting ahead of Lok Sabha elections, in Erode. 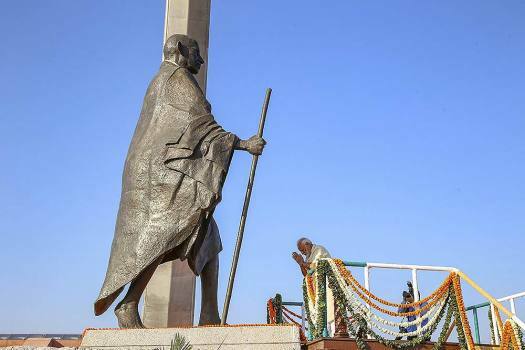 Prime Minister Narendra Modi at the inauguration of National Salt Satyagraha Memorial at Dandi on the 71st death anniversary of Mahatma Gandhi, in Navsari. 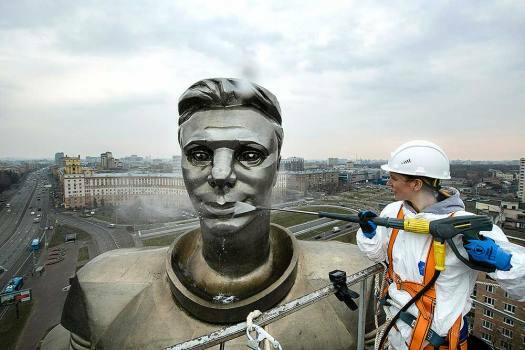 Final touches being given to Bharadwaj Muni statue on the eve of its unveiling by President Ram Nath Kovind, at Bharadwaj Muni Park, in Allahabad. 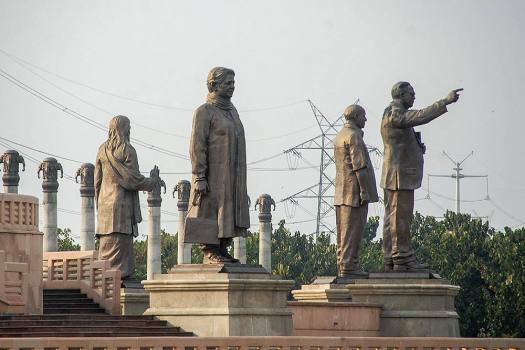 The EC on January 7, 2012 had ordered that statues of Mayawati and elephants be covered during the state Assembly election. 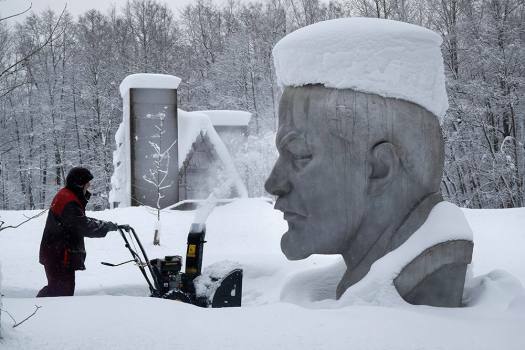 According to the timetable set by the government, the statue work and construction of a sea wall will begin in 2019-20. 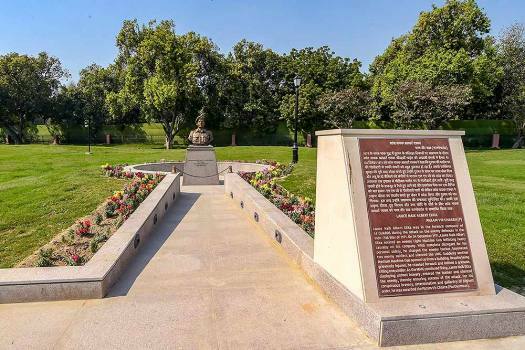 Singh has suggested to lower the hieght of already-planned Lord Ram's statue and in addition to that, build the statue of the divine pair on the ground. 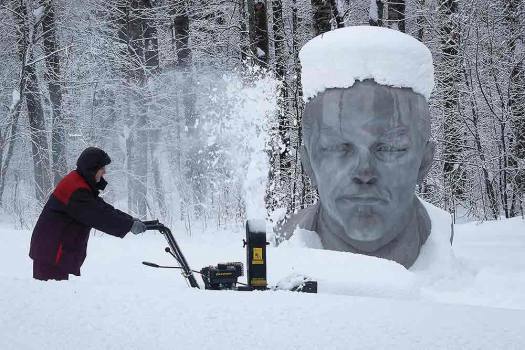 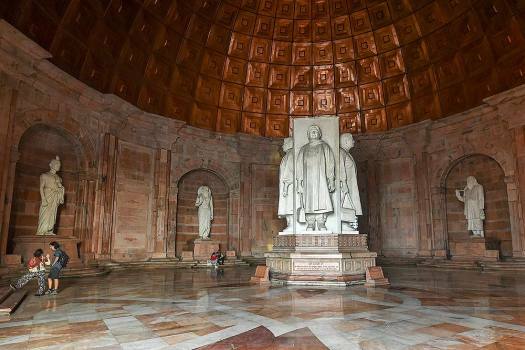 The statue has been installed above a 16-metre radius pedestal in the middle of the lake Ghora Katora and has been made from 45,000 cubic foot pink sandstone. 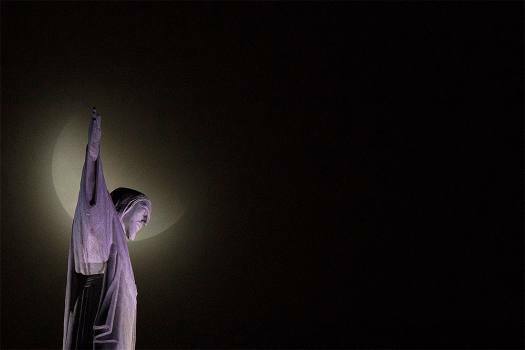 On October 31, Prime Minister Narendra Modi unveiled the world's tallest statue -- The Statue of Unity, in Gujarat. 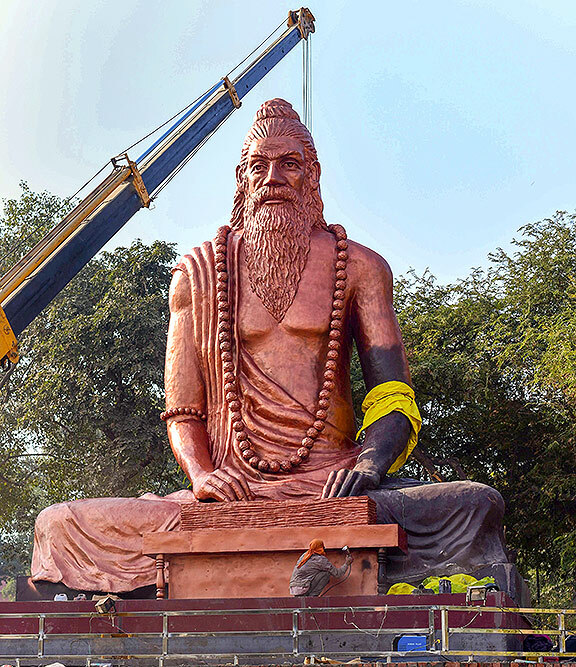 Uttar Pradesh Chief Minister Yogi Adityanath is likely to announce a 151-metre statue of Lord Ram on the banks of Sarayu river as a Diwali gift for the people of Ayodhya. 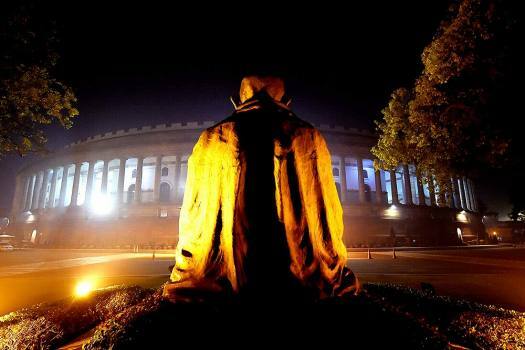 His remarks came after Prime Minister Narendra Modi unveiled the 'Statue of Unity' of Patel in Gujarat. 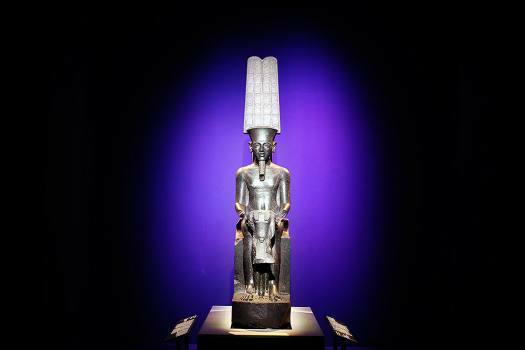 Shoddy clean-up of a 12th-C shrine digs up artefacts. 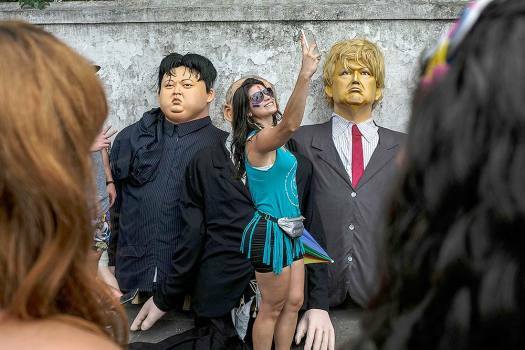 Some have been damaged.